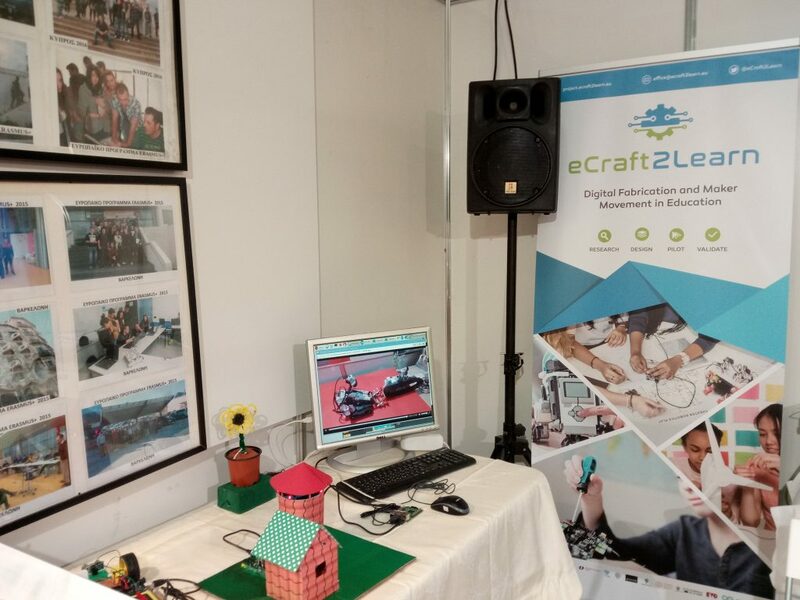 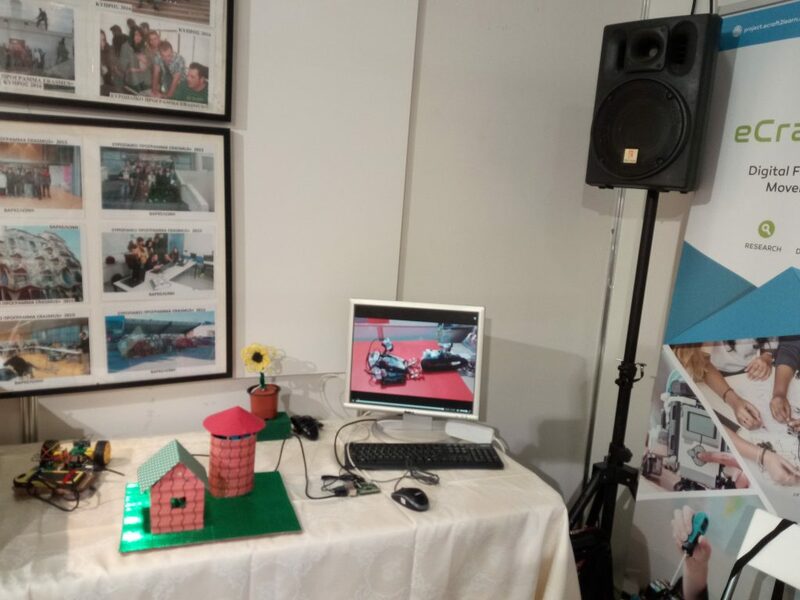 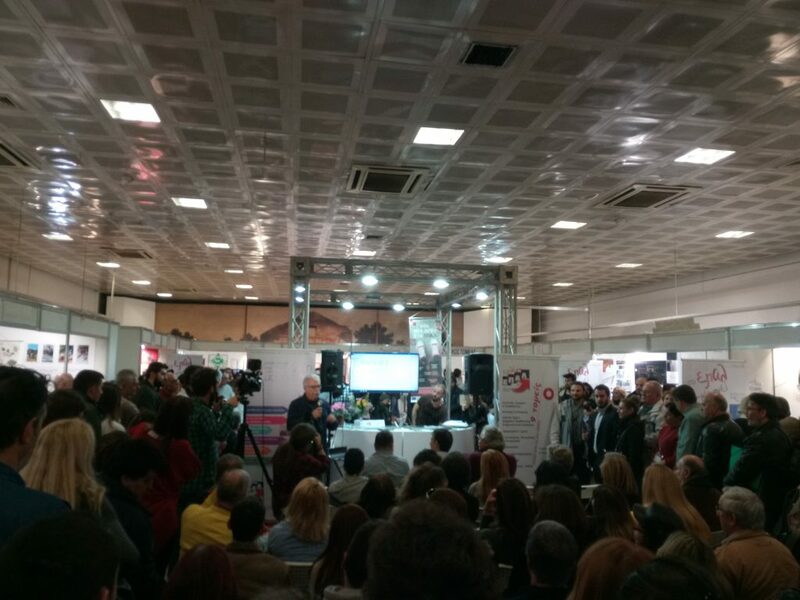 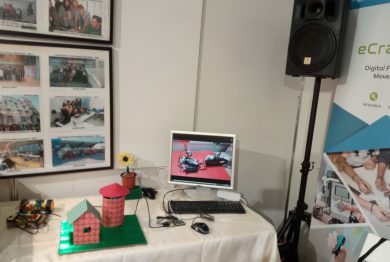 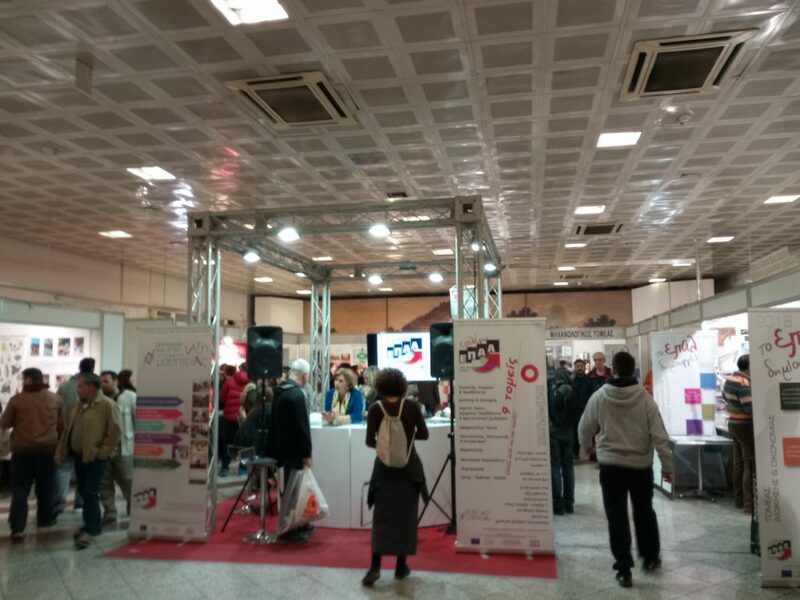 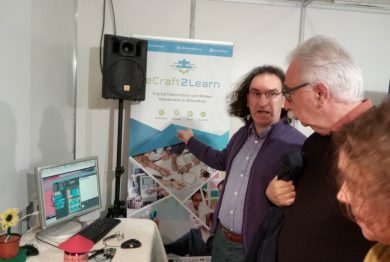 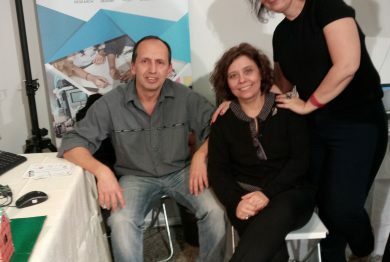 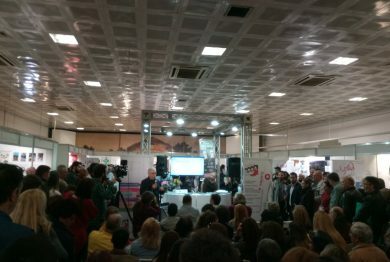 Our partner EDUMOTIVA showcased the project in the exhibition “School in creative moments” in February at Syntagma, Athens. 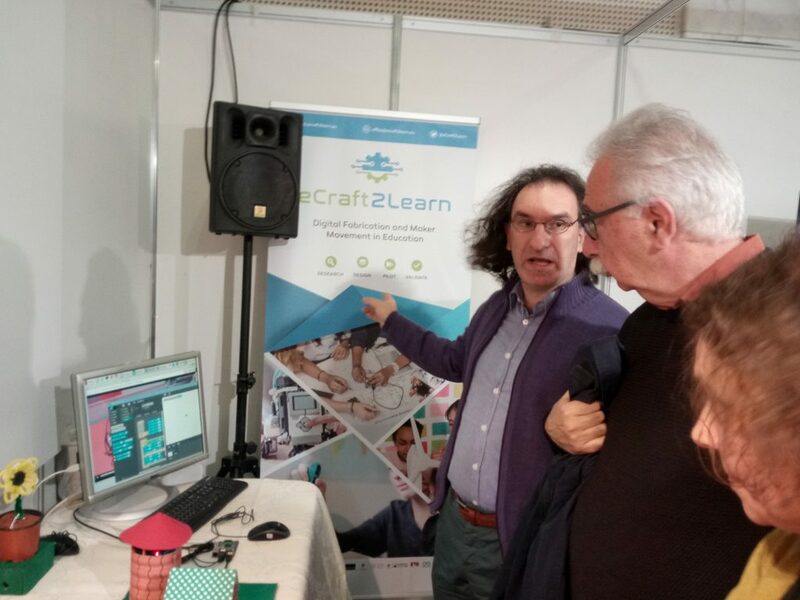 The exhibition was organized by the Greek Ministry of Education and targeted mainly the lower and upper secondary school community including parents. 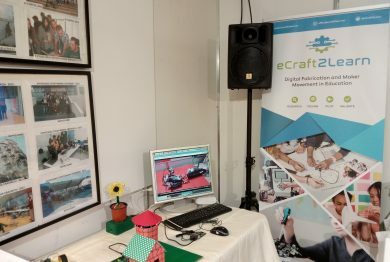 Representatives of the Ministry were also present. 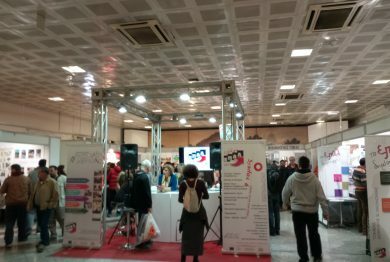 More than 2000 students and 60 schools visited the exhibition. 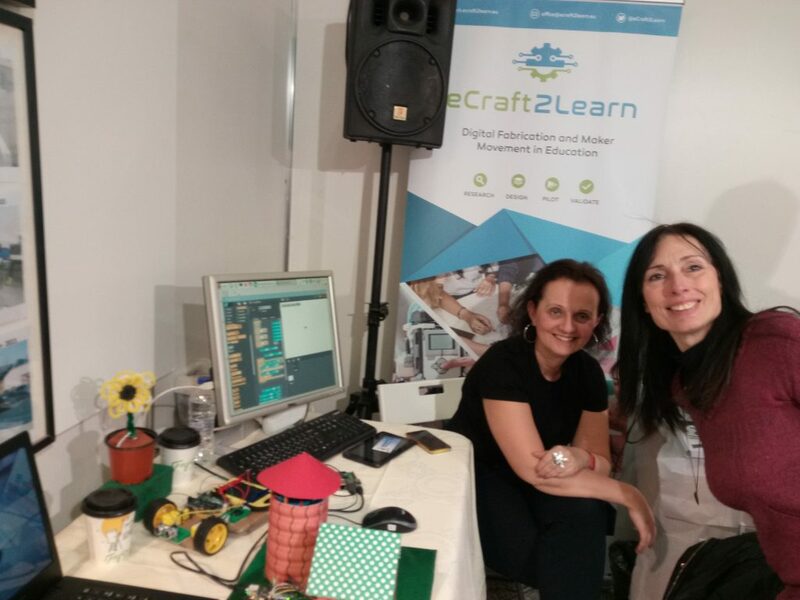 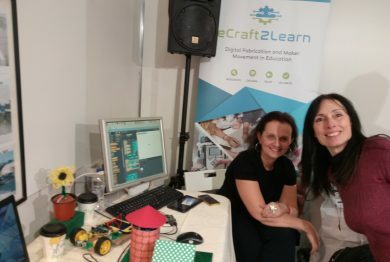 The school team of EPAL Korydallos (eCraft2Learn formal pilot site) proudly demonstrated the eCraft2Learn robotic artefacts that have been implemented by the students during the 1st eCraft2Learn pilot round.